Dr. Dorai is a Computer Scientist, Data Science and AI Expert, Innovation Advisor, and Entrepreneur. She was formerly at IBM as an IBM Fellow & CTO. She has 25+ years of R&D experience and extensive portfolio of innovations with research contributions in Computer Science: Cognitive Computing — Computer Vision, Industry Analytics, Multimedia Systems, Machine Learning, Stream Processing, and Cloud Computing. 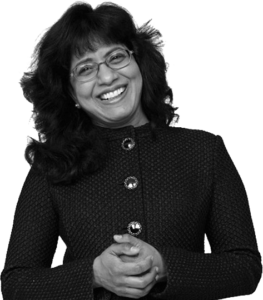 She was recognized as an IBM Fellow in 2015, IBM Distinguished Engineer in 2012; received Gerstner Award for Client Excellence, IBM’s Highest Honor in 2011; recognized as IBM Master Inventor in 2011, 2014, 2017, and written 100+ publications in premier books, archival journals & international academic conferences.